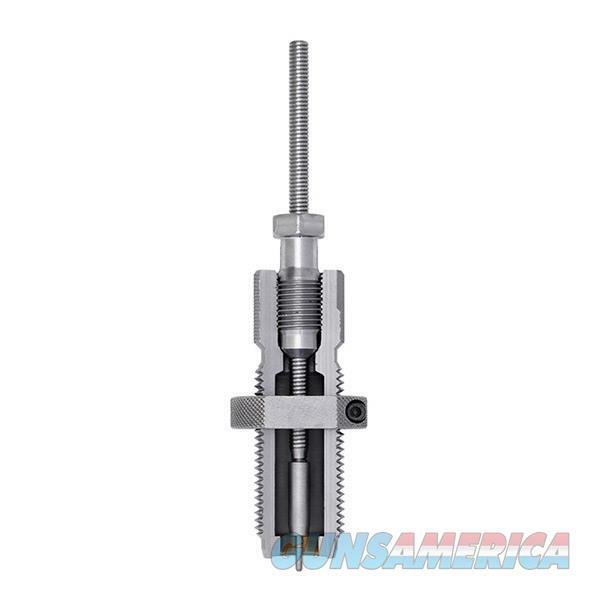 The Hornady 450 Bushmaster Custom Grade Full Length Die is the precision-reloading component that is a must-have for every serious reloader who wants to perfect their handloads. The Hornady 450 Bushmaster Custom Grade Full Length Die is machined to tight tolerances, producing one of the highest-quality reloading dies now offered on the market. Hornady holds its dies to these standards in order to offer fine adjustments, precision alignments and better functionality.